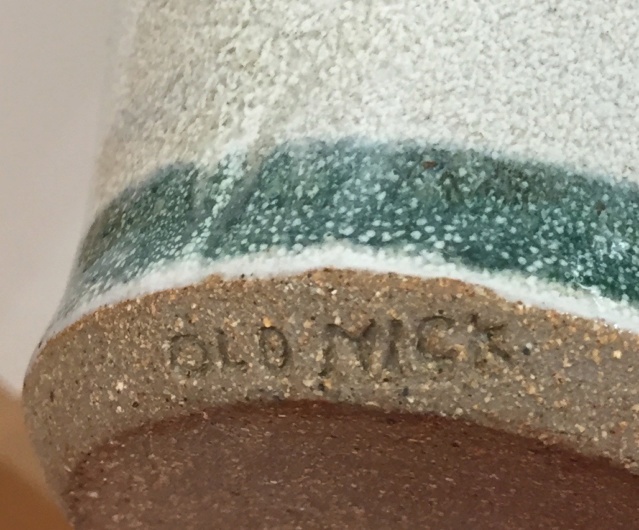 Googling gives one a link to a South African potter in Old Nick village. 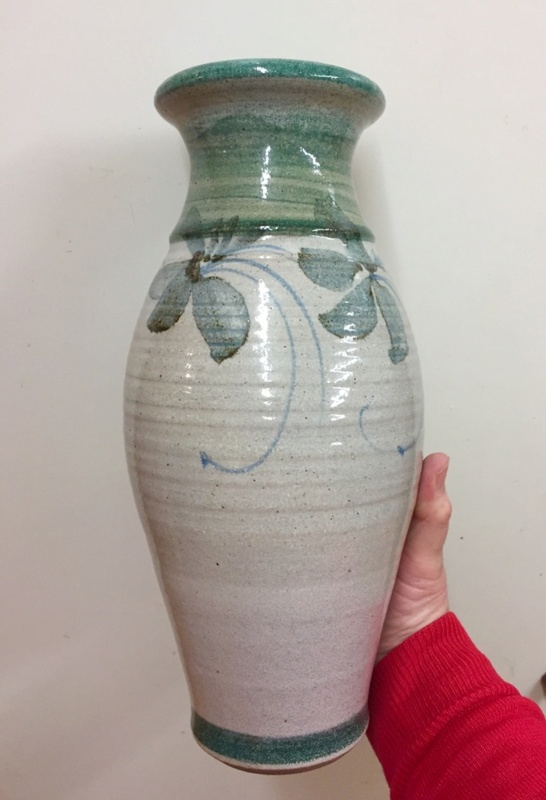 I thought Andrew Hague (Askrigg Pottery) when I saw the first picture. Obviously not though, but a nice piece nonetheless. Also looks a little like some of Mick Arnup's work.